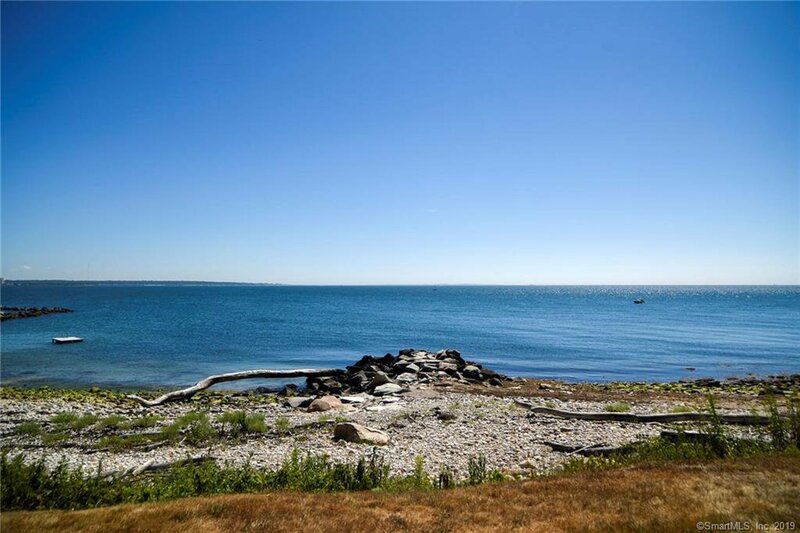 One of the stars of Old Black Point. 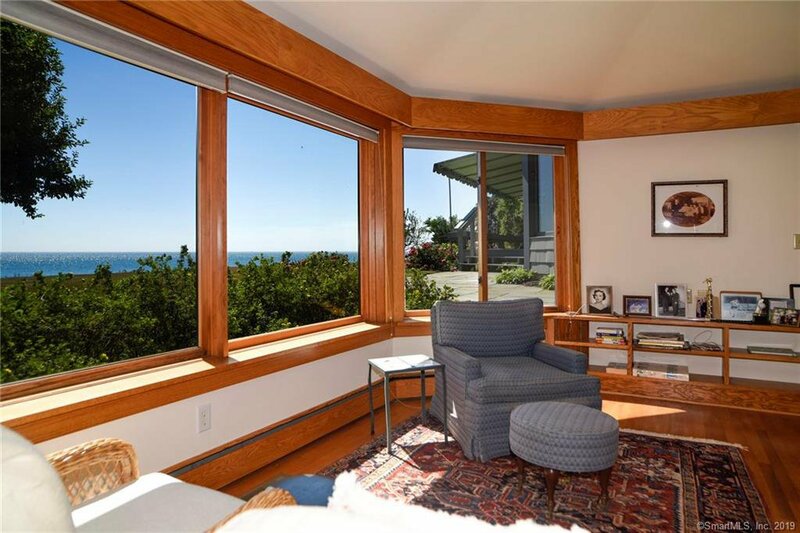 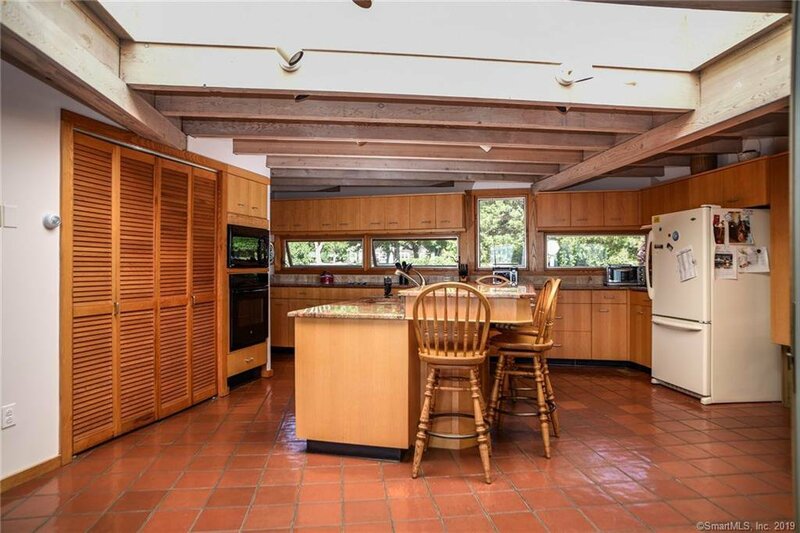 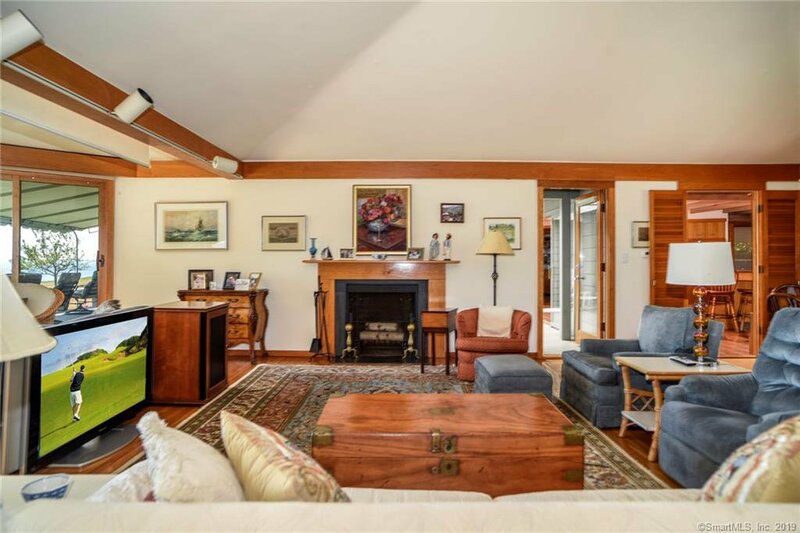 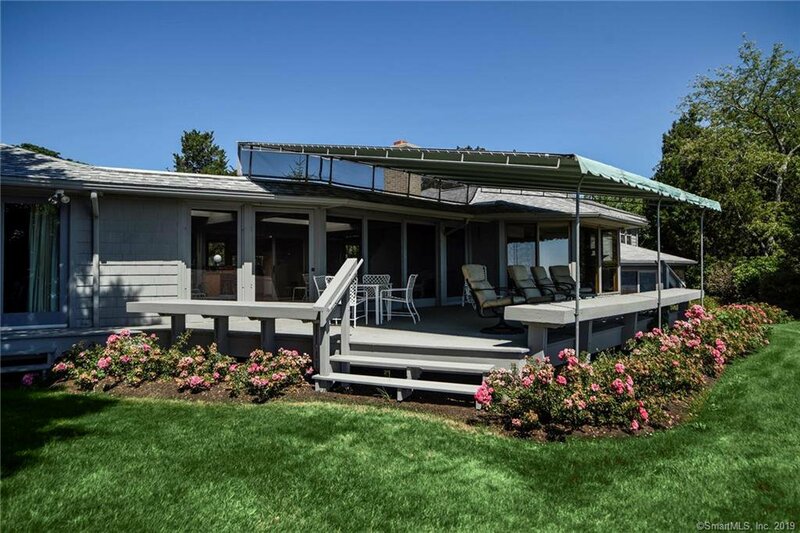 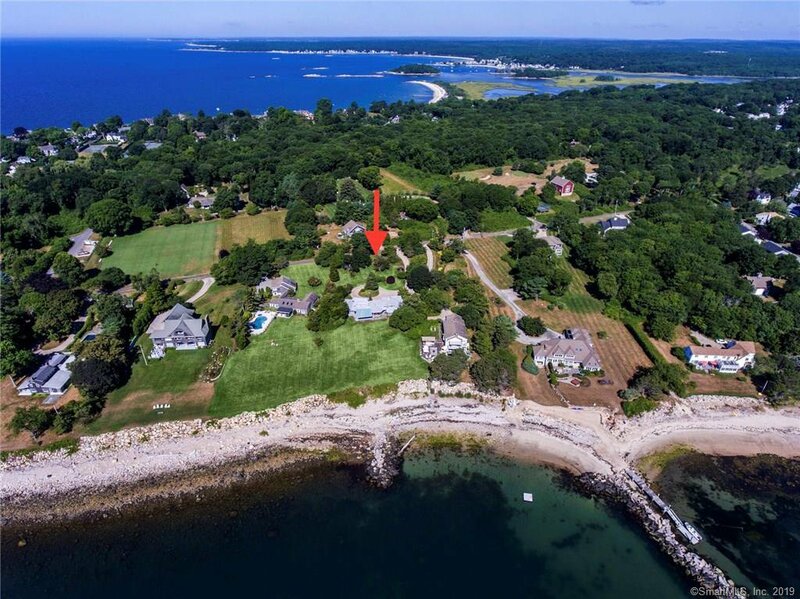 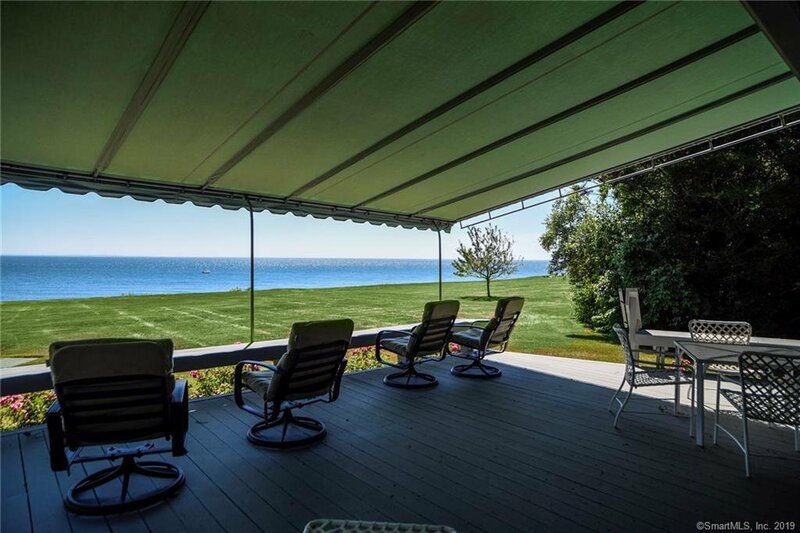 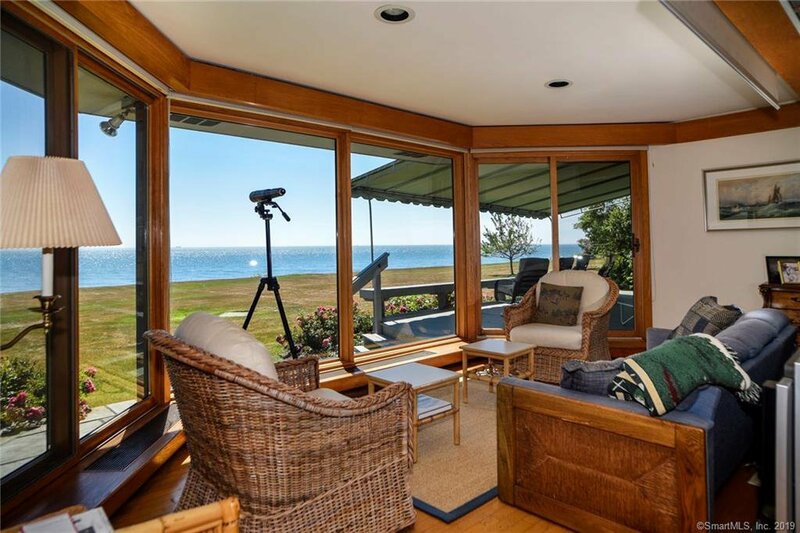 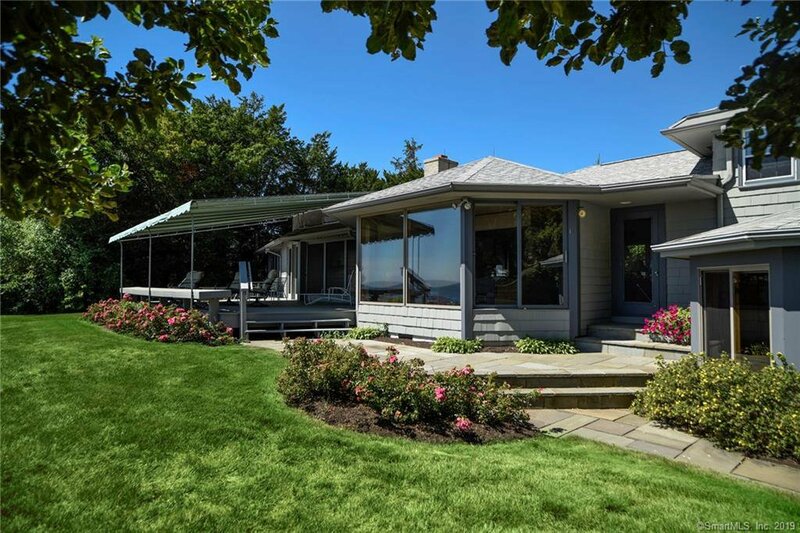 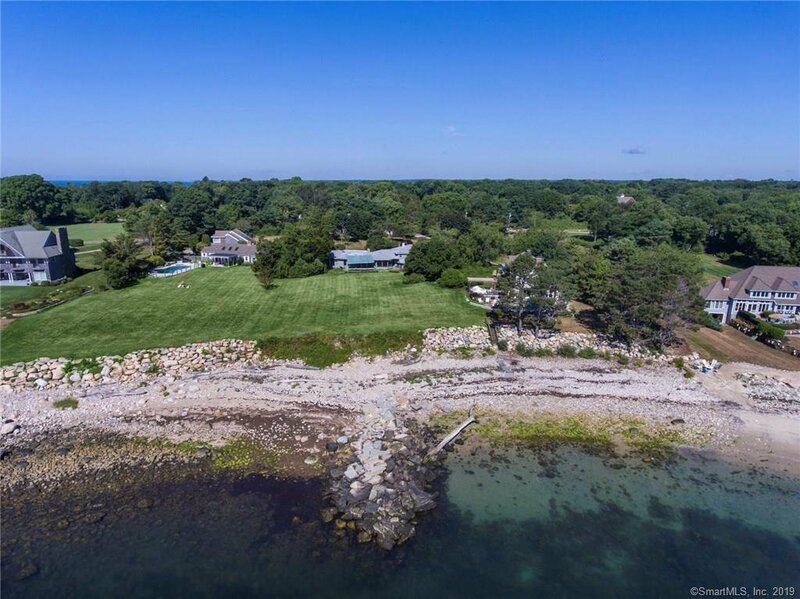 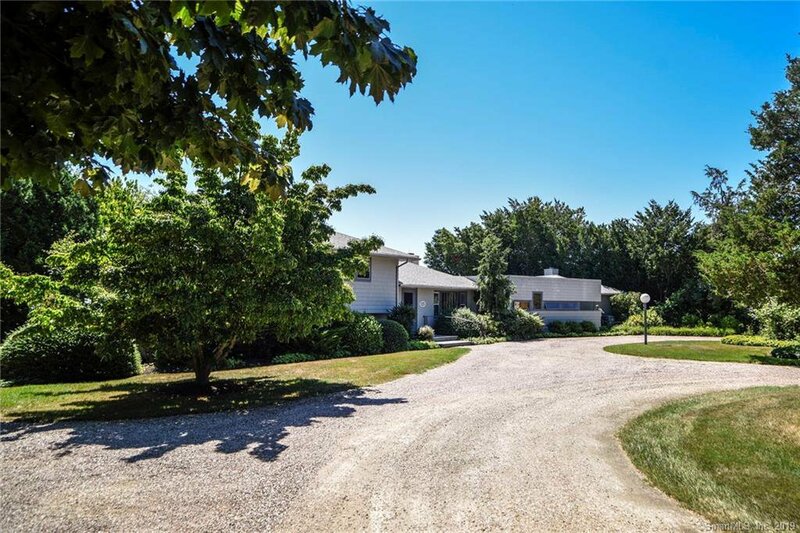 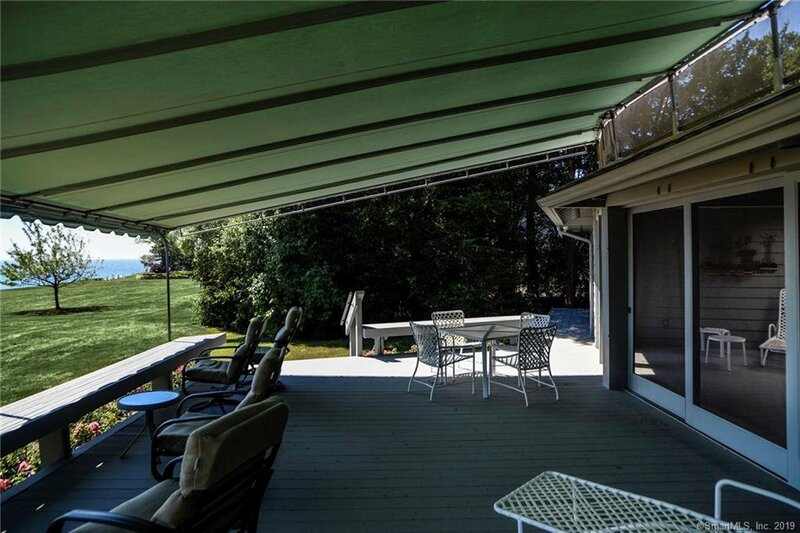 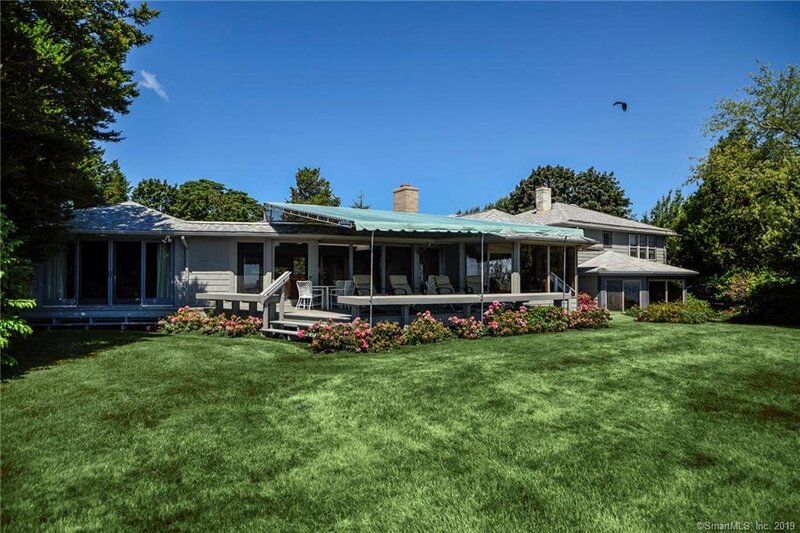 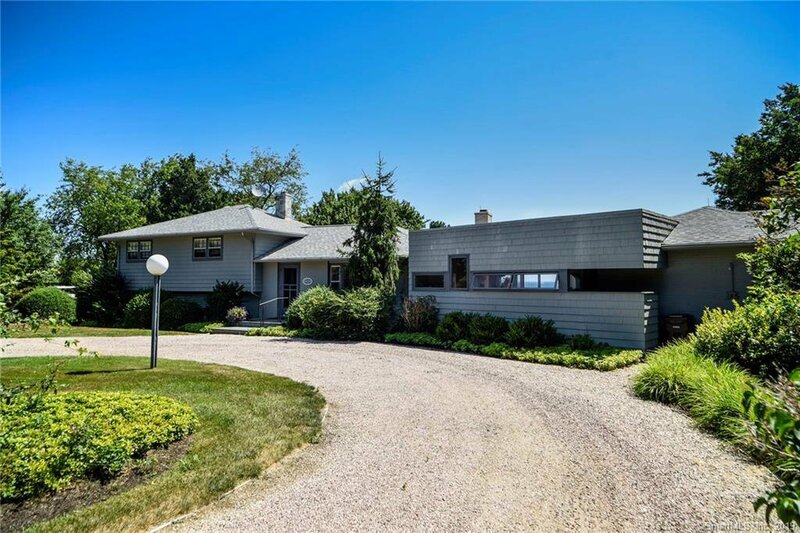 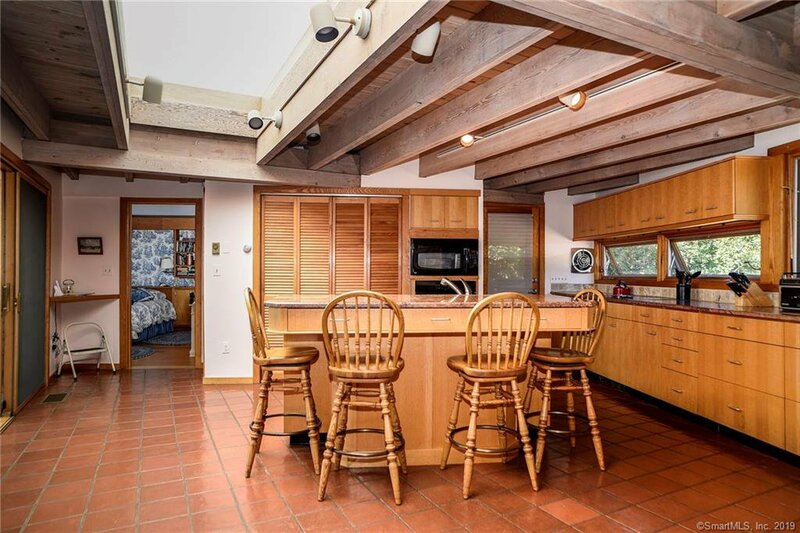 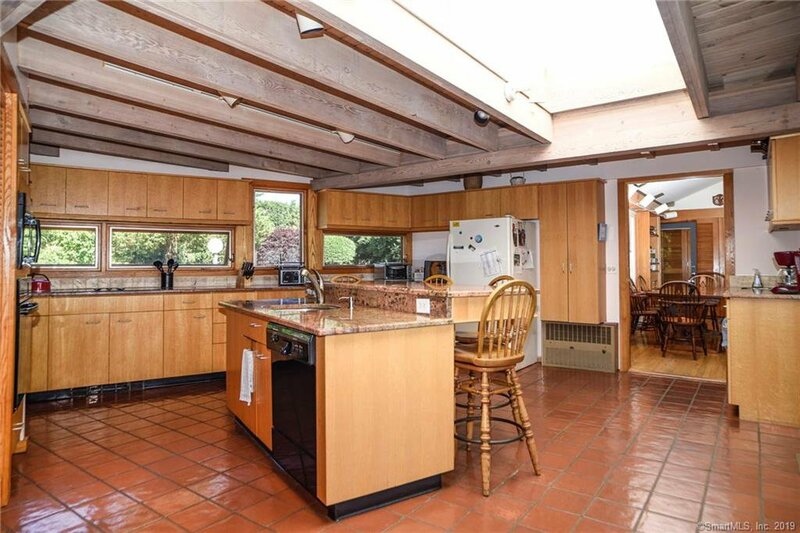 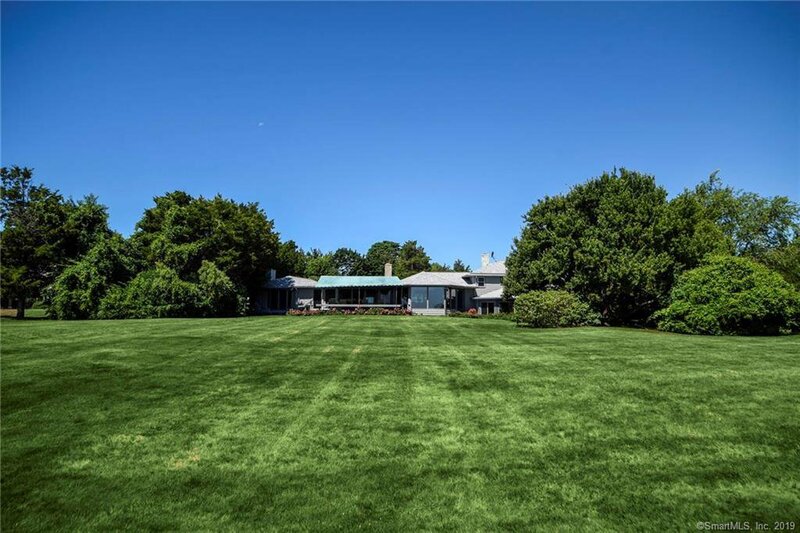 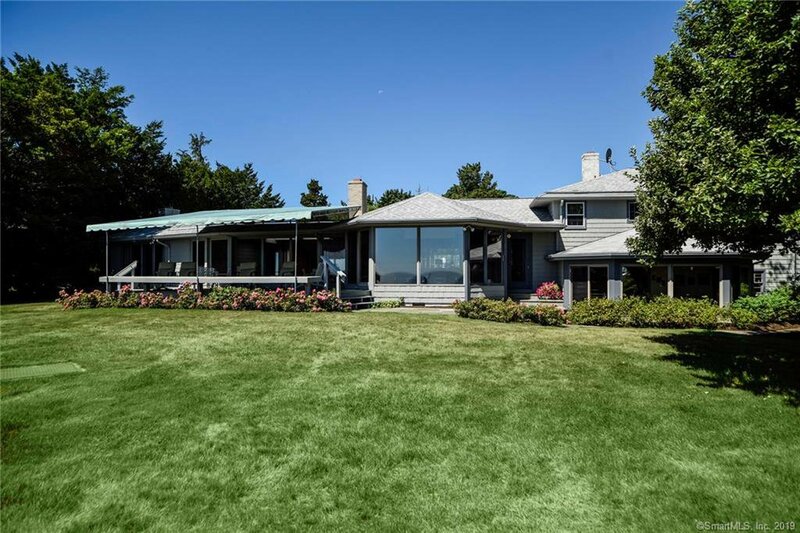 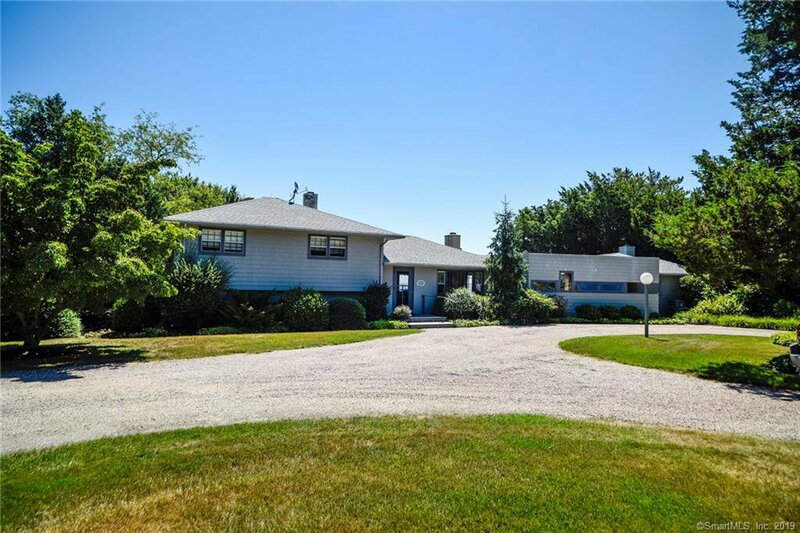 Gorgeous mid-century modern waterfront home on one and a quarter manicured acres with breathtaking Long Island Sound and Fishers Island views. 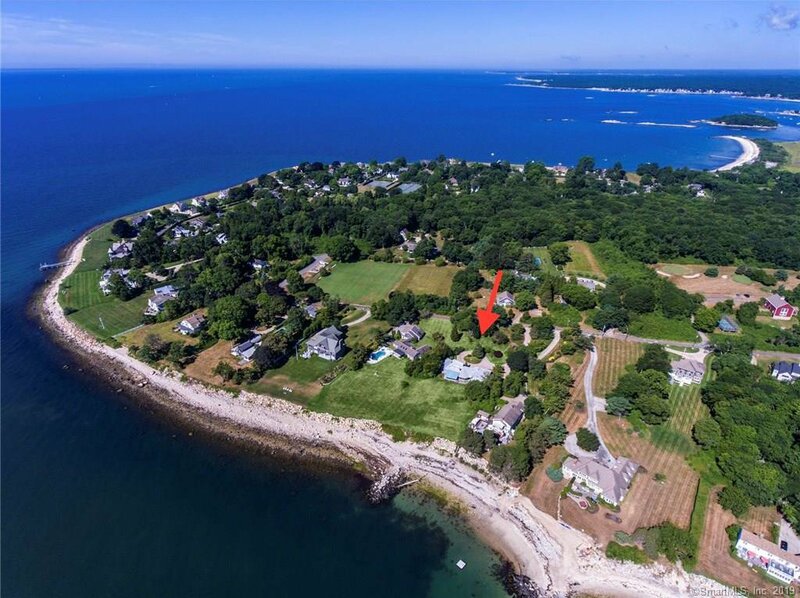 Once in a lifetime opportunity to acquire an iconic property in an iconic location. 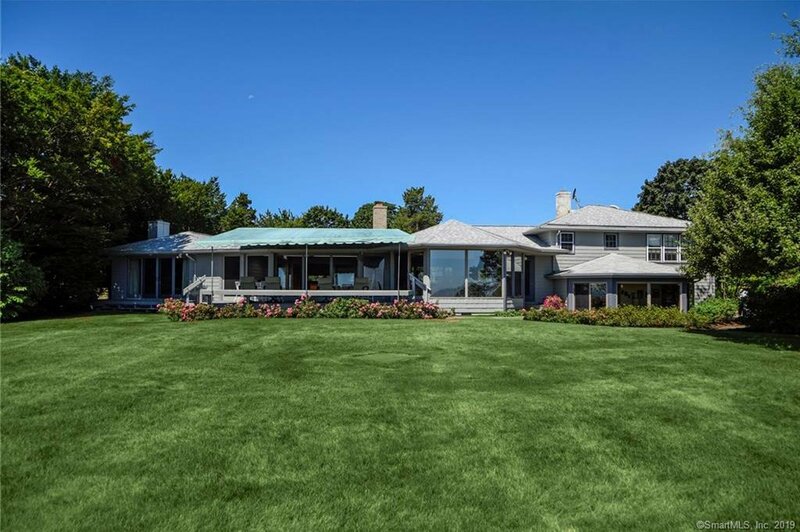 A rare combination of architecture, design, and craftsmanship best describe this beautiful property. 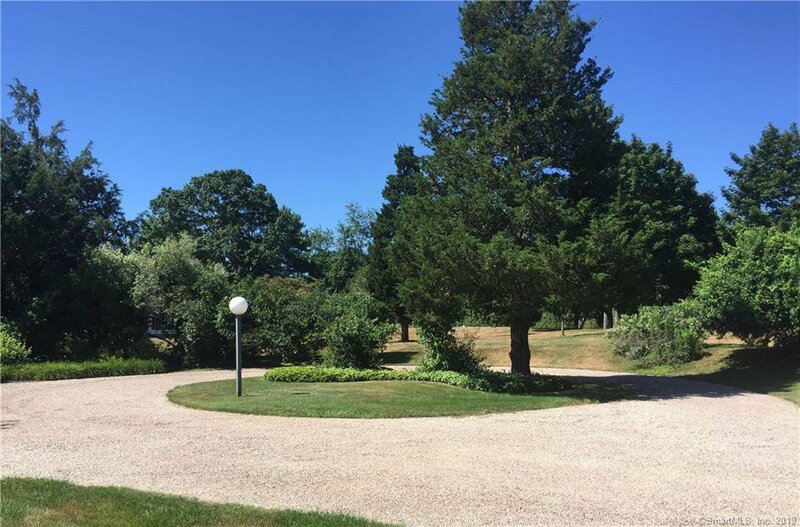 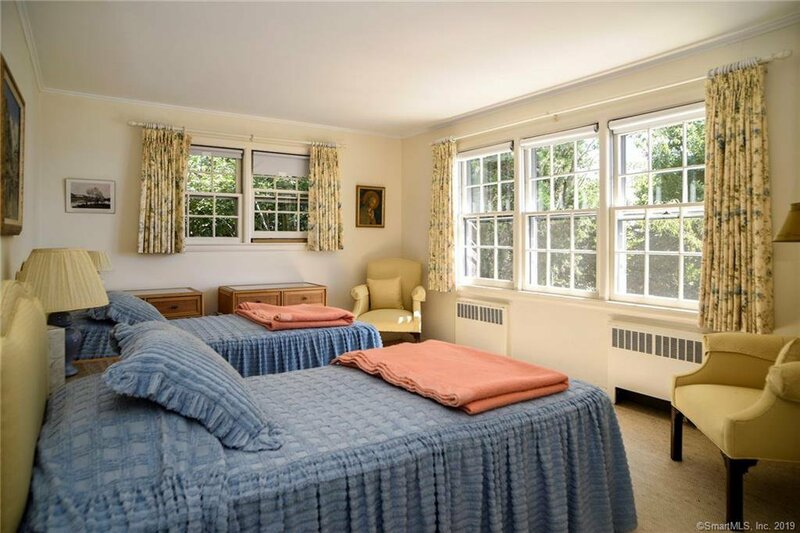 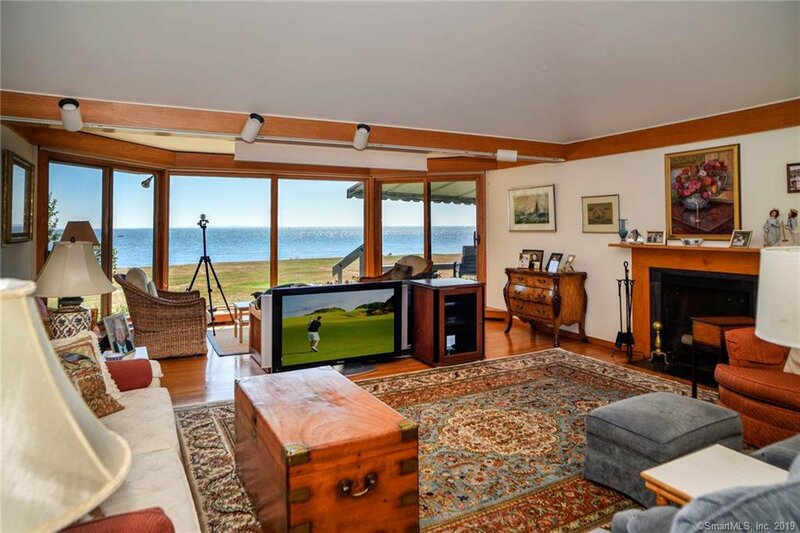 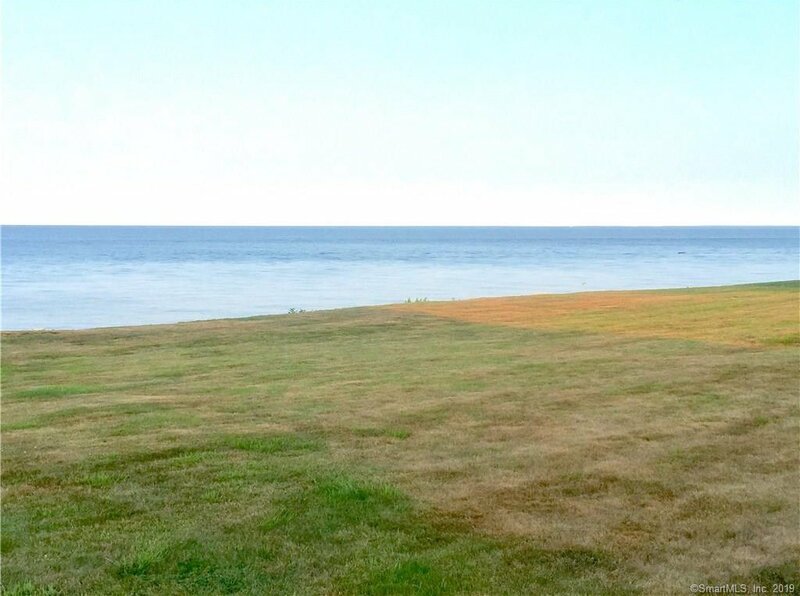 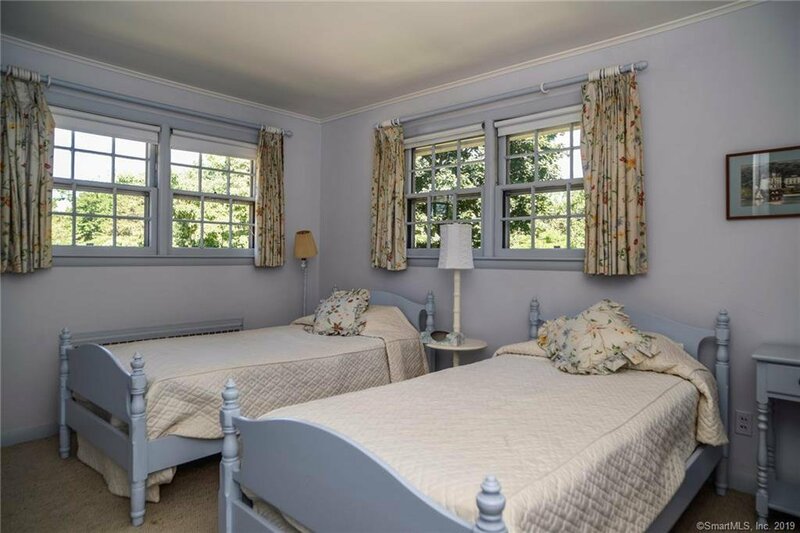 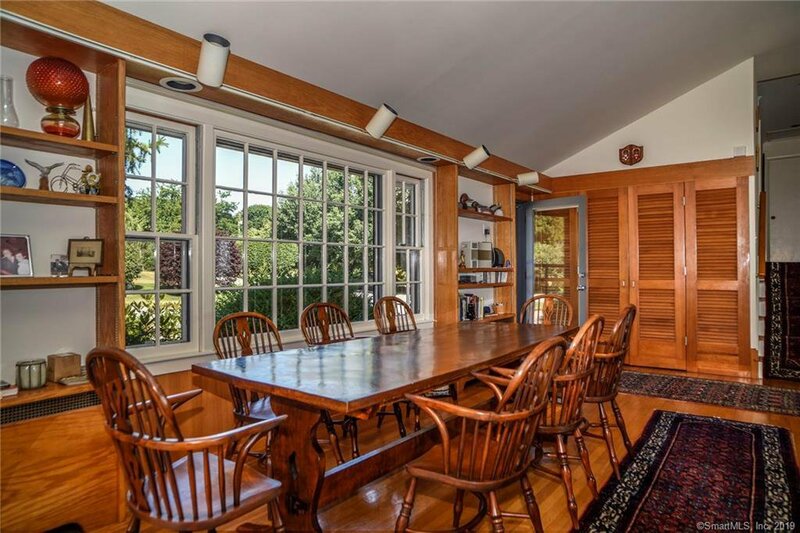 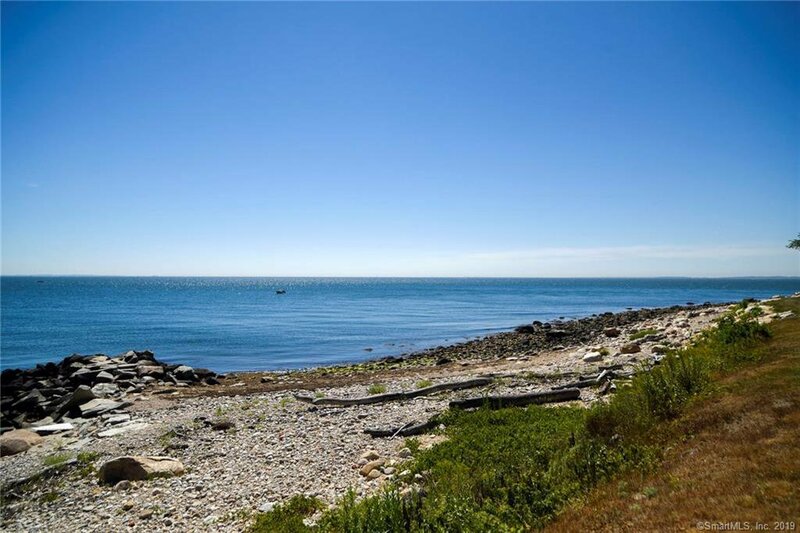 Ideal location, yet minutes to the train, farmer's markets, world class museums, fishing, golf, yoga, sailing and all the amenities of the Connecticut Shoreline. 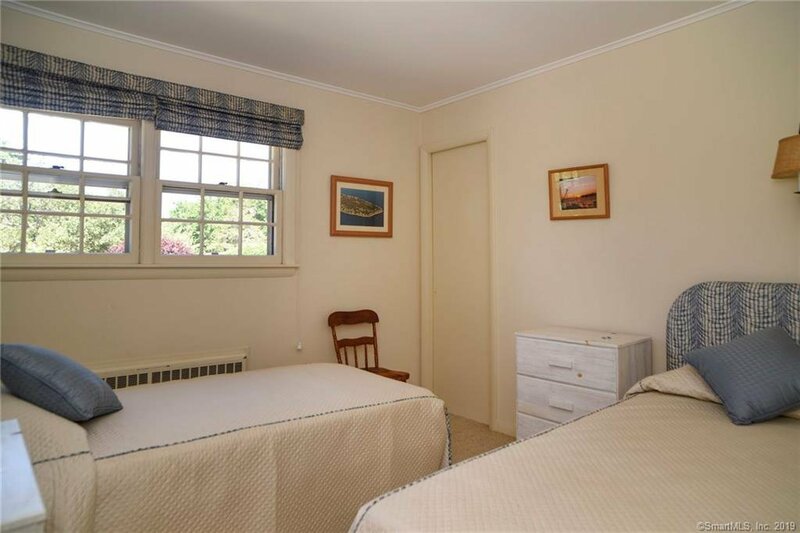 Elegant and sophisticated, yet perfectly understated. 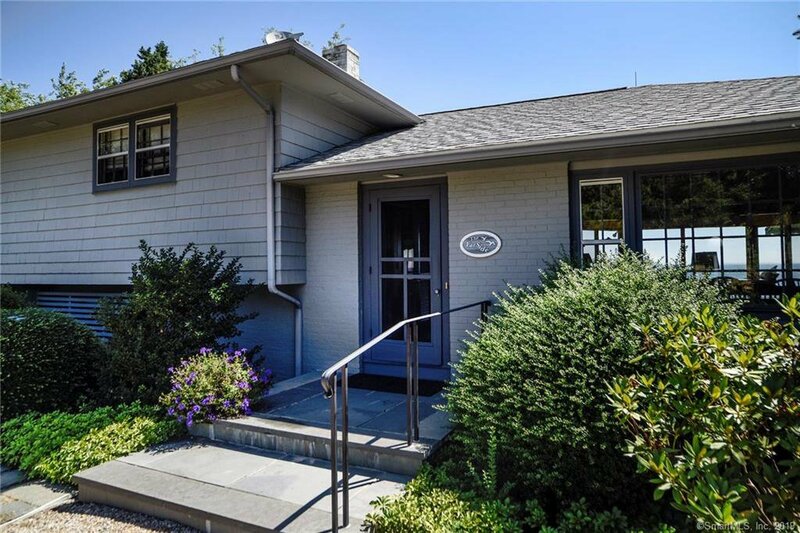 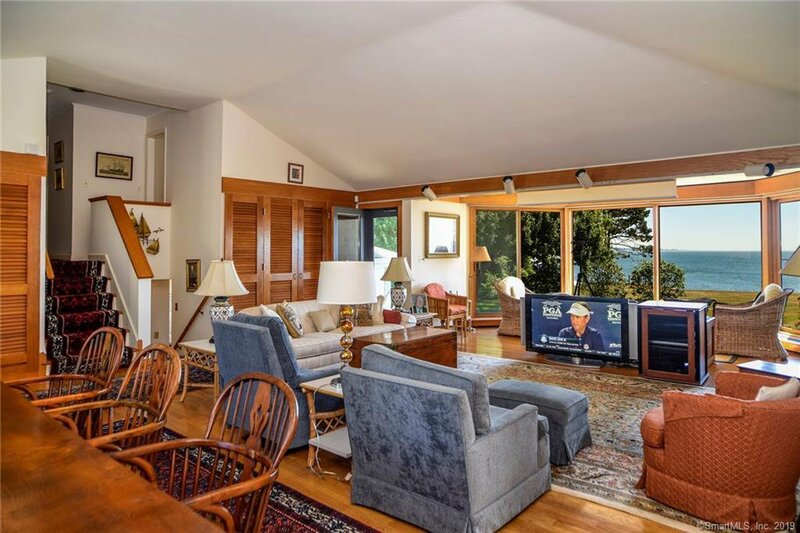 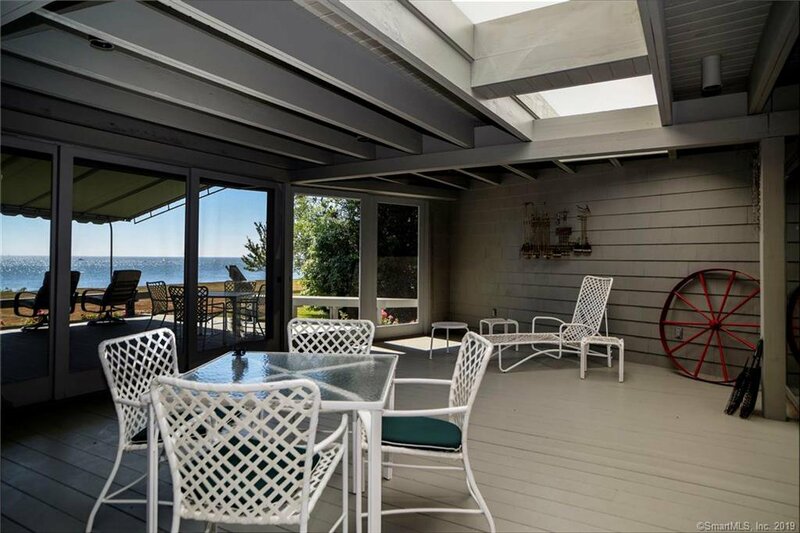 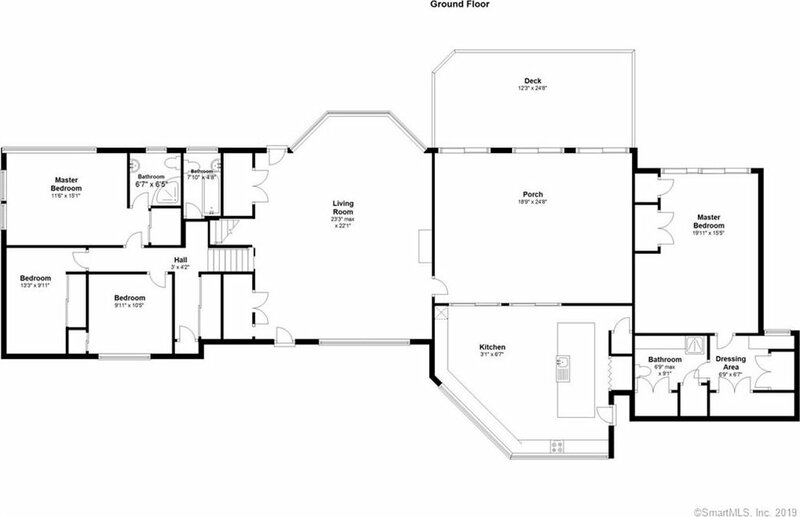 Enter the serene and bright four bedroom, three bath home with an office, gourmet kitchen, living room and dining room fireplace, and a wall of glass doors opening onto a generous deck overlooking the Sound. 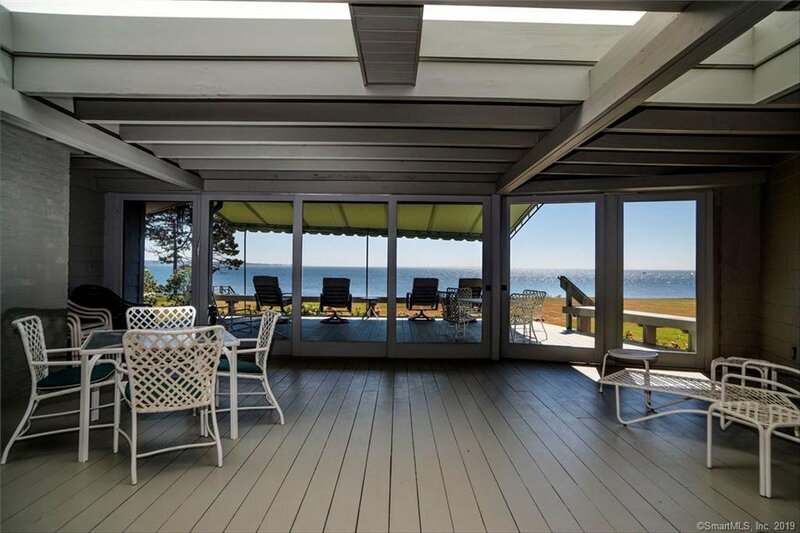 The colorful coastal flora beckons outdoors and provides low-maintenance landscaping. 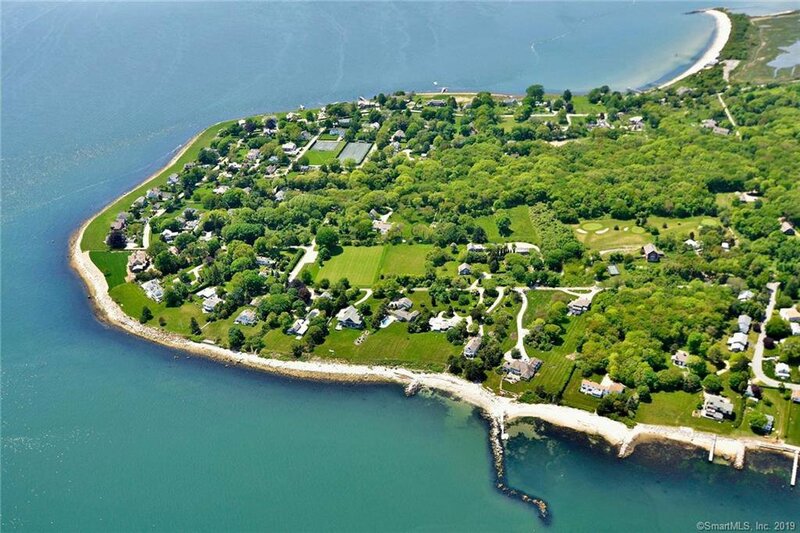 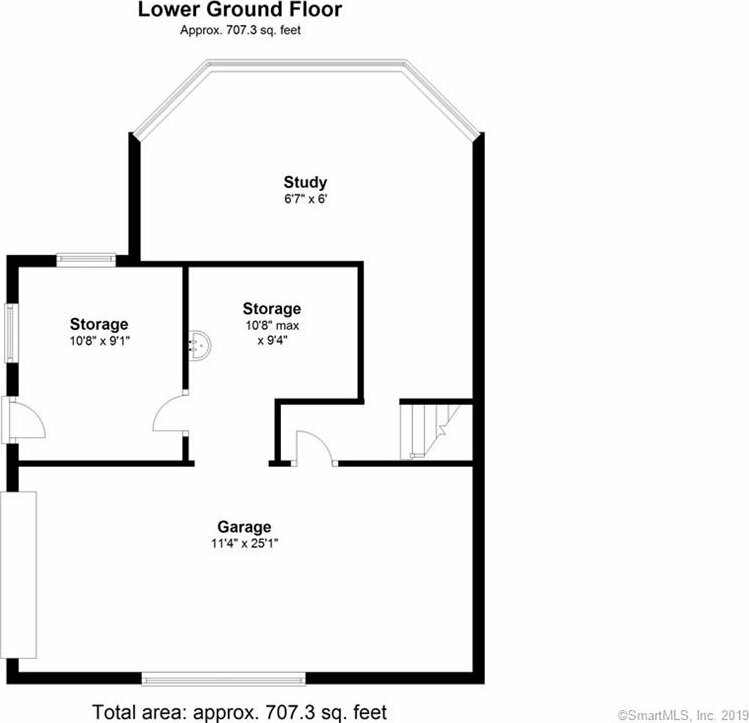 Easy access to Boston and Manhattan. 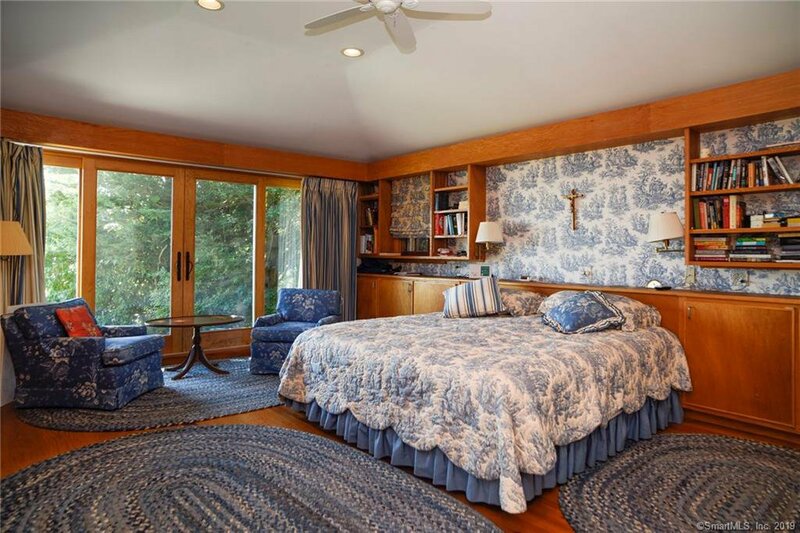 Listing courtesy of William Pitt Sotheby's Int'l.